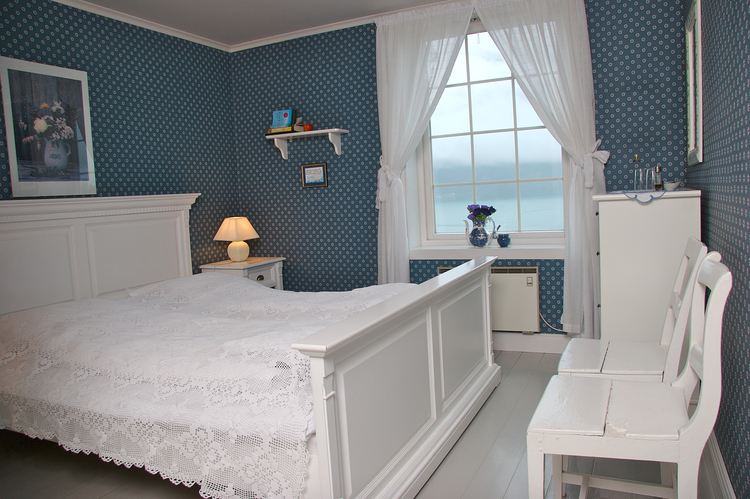 All the rooms are different and are individually decorated. 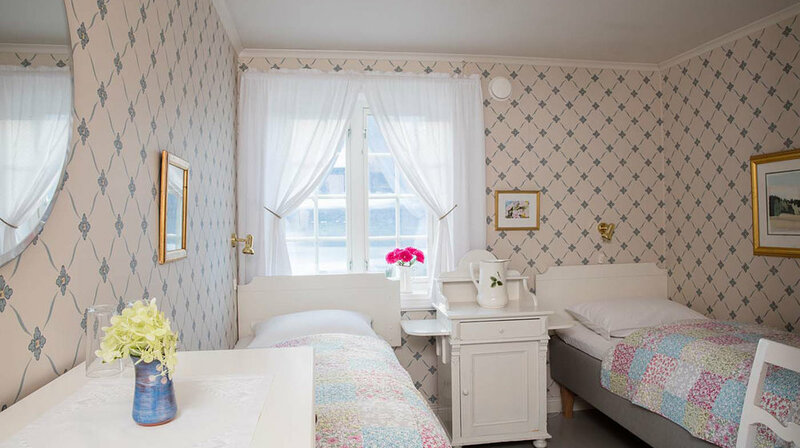 The rooms offer either a double bed or two single beds, all with private bathroom. 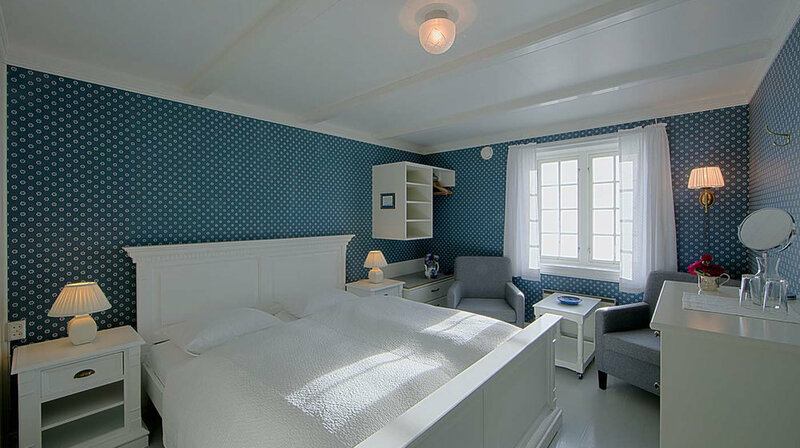 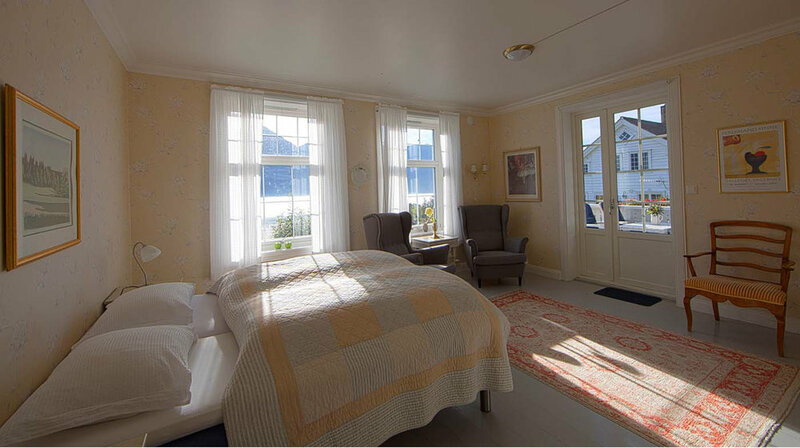 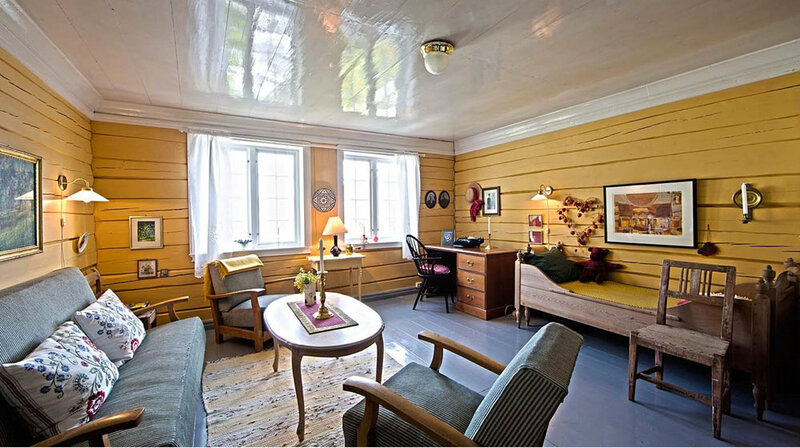 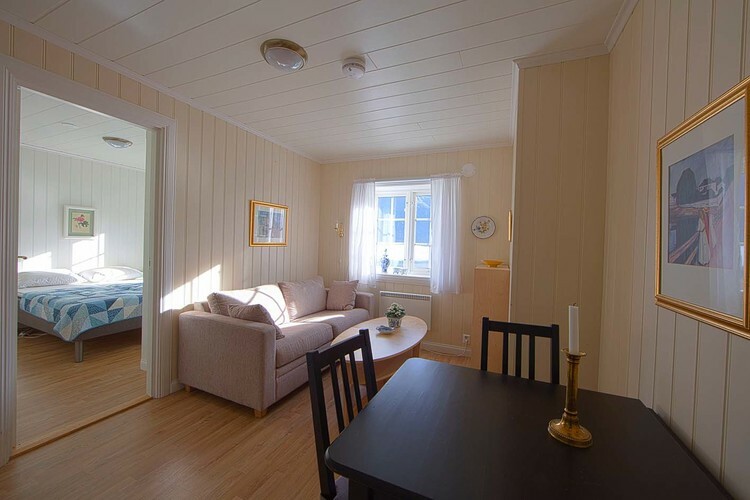 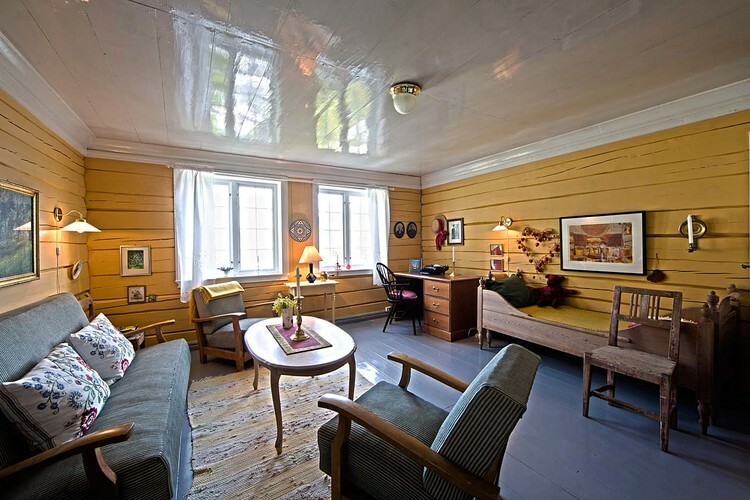 Most of the rooms have view to the fjord, hair dryer and free internet.